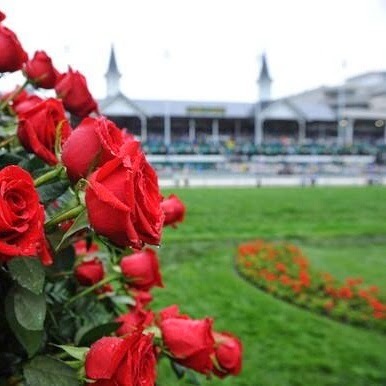 With the coming of the first weekend of May approaching means that it is the week of the Kentucky Derby! One of my favorite parts about horse races besides seeing the outstanding and creative hats people come up are the dresses. For any of you attending the Kentucky Derby here is a last minute derby dress inspiration. Below a few of my favorite dresses that would be perfect for the races! Click on the name of the dress for the link. 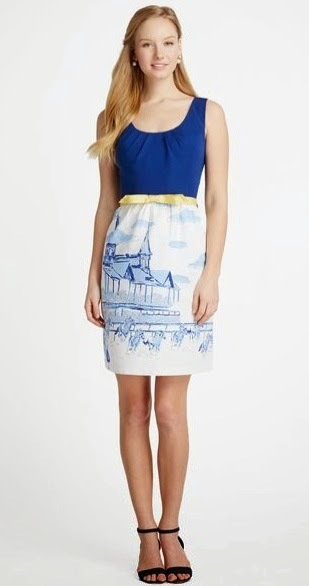 Ooh that Church Hill Downs dress is so unique, definitely a stand out for the derby! I love that dress, the print and style of it is beautiful! 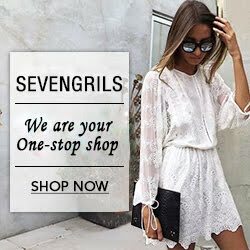 Fab post, my favorite dress is the Henrietta SeersuckerStrapless Sweetheart Dress. In Colorado we have a big Derby party called the Denver Derby, I am really hoping to go. What could be better than wearing a big hat and a fun dress, while drinking!?! That is my favorite dress too! And I totally agree it really is hard to beat wearing a hat and fun dress while enjoying a beverage! The print on that dress is perfection! 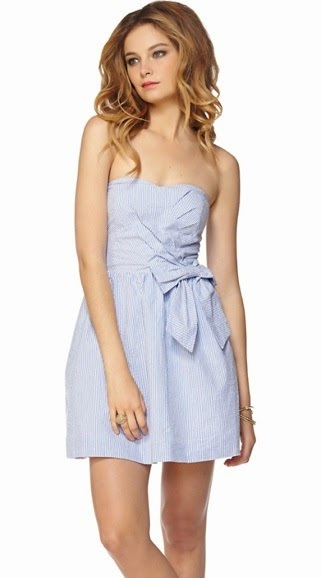 I think that Vineyard Vines dress is so cute. 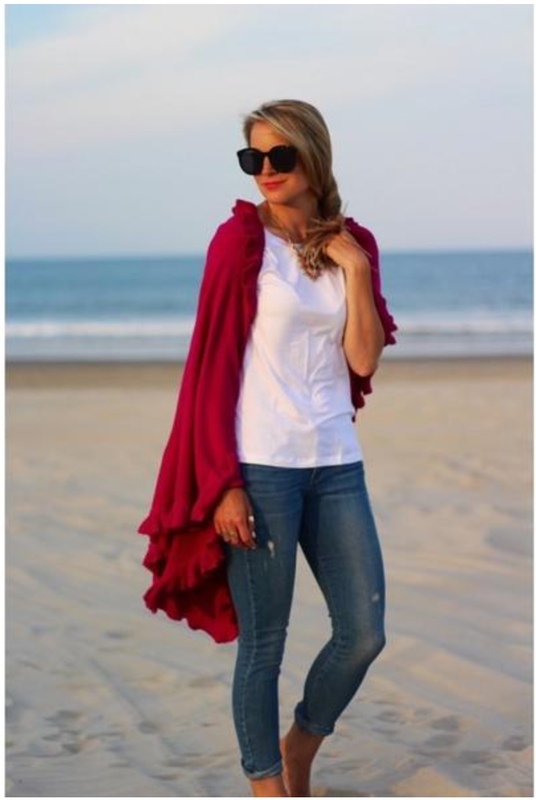 Perfect for a day at the races! They are all adorable! Wish I could go! The Lilly dresses are so cute! Lilly always has such great dresses! Oooh I love the first one so much! That dress is perfection, I love it! These are such gorgeous dresses! Love the second one the most! I am always a sucker for seersucker and a bow! That seersucker dress is adorable! I love that seersucker dress! Thanks! I will be sure to stop by your blog a little later on! ah i love all the dresses, but especially the flared ones. the paisley one is so beautiful. 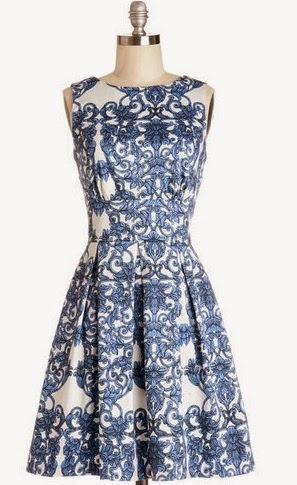 The print on that dress is beautiful!